You’re tired of settling for the status quo. You want to live big. You want to feel plugged in to life; connected with a sense of purpose. You want…. more. And I don’t mean “stuff”. In fact, it’s the “stuff” that’s part of the problem, right? Too much clutter clogging up your home. Crappy friendships draining your energy. Commitments to things you don’t care about. How are you supposed to soar when you have so much weighing down your wings? For a long time, Kerri towed the socially-acceptable line. She went to college, worked a 9-5er for a bunch of years, got married, bought a house, blah, blah, blah. And while it was all well and good, she didn’t feel excited about life. She was relatively content, but that wasn’t enough. And she’s guessing it’s not for you either. You see, the more you clear out the things you don’t love, need, or want from your life, the more space you create to attract opportunities, a great relationship, financial abundance, clarity, and a whole lot more. Kerri challenges you to get out of your way-too-comfortable comfort zone so you can feel less afraid to go after your dream. She helps you see your situation in a whole new way so you can feel empowered and ready. She holds you up when you feel shaky as you dust off old habits and outdated thinking. And she keeps you accountable when you fall behind. 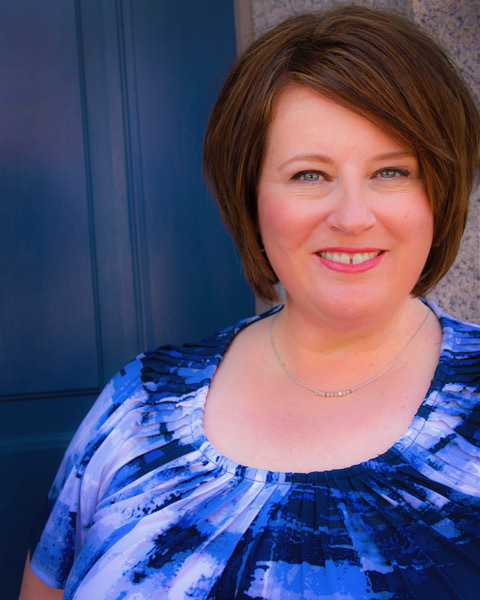 Kerri is a lifestyle designer, trained coach, and The Wall Street Journal bestselling author of the book What Your Clutter Is Trying to Tell You who helps people just like you dream BIG and build the foundation underneath. She’ll help you turn your dream into a plan, identify the clutter in your way, and decode the real issue — all while making space for abundance in all its forms to come pouring into your life. Kerri has coached thousands of people over the last 15+ years helping them to achieve goals they never thought possible, creating richly expansive lives. Her work has been featured in Boston magazine, The New York Times, Daily Mail UK, BBC, Best Self magazine, MindBodyGreen.com, and Experience Life magazine, among others. She is also the host of the popular Hay House Radio show, Transformational Clutter Clearing with Kerri Richardson. To check out how you can work directly with Kerri, click here.